As an illegal Second Child, Rowan has been hidden away in her family's compound for sixteen years. Now, restless and desperate to see the world, she recklessly escapes for what she swears will be only one night of adventure. Though she finds an exotic world, and even a friend, the night leads to tragedy. Soon Rowan becomes a renegade on the run – unleashing a chain of events that could change the world of Eden forever. 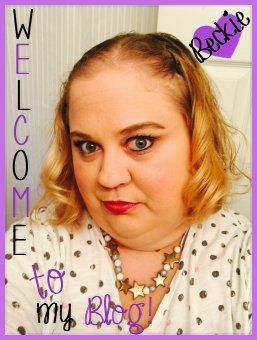 Wow, where do I begin? Well, I guess I could start with the fact that one of my favorite Youtubers wrote a freaking YA novel and an amazing one at that. I've been a huge fan of Joey Graceffa for some time now. He's not only highly entertaining but super sweet and down to earth. It's always a treat when a movie, TV or Youtube personnel decided to write a book, stepping out from behind the camera/video to do something different, like be an author. I really did have high expectations for Children of Eden and I right to expect Joey to turn out an outstanding story because he most definitely did! The story takes place in the future in a dystopian setting where the earth is dead, killed off by humans long ago. A visionary/scientist named, Aaron al Baz creates a protected city called Eden where all of the remaining humans live and thrive, for the most part. With a limited amount of resources, Eden has a law that there can only be one child born to each family. If a second child is born it will be put to death. Once the first child is born they are to undergo a surgery to have dull lenses implanted in their eyes to be recognized as a first child. Rowen was born a twin. Her brother Ash lives the life as the first child while Rowen is hidden away from the world to keep her safe. She is tired of never being able to live a real life and having to be confined indoors always. So one night Rowen decides she's had enough and decides to climb the wall separating her home from the rest of Eden. The unthinkable happens when she slips and falls over the side of the wall. Now stuck on the outside, she has no other choice but to explore this mysterious Eden, all the while hiding her face and eyes so not to be seen or worse, caught. She runs into a friend of her brothers, a girl named Lark. Lark is against everything Eden stands for and helps Rowen get back home safely. The next day her Mother tells her something that will forever change Rowen's world forever. A secret that finally comes out leads to an event that will rock Rowens very existence and that now forces her to be on the run through an unfair new world that is ruled by very bad people. The people she meets along the way are her only hope in surviving Eden and learning to live as a second child in a world that forbade's people like her. Rowen comes to learn that Eden really isn't as it seems. Someone is hiding a big secret, one that will change her entire world and those around her. Rowen knows what she must do but the truth coming out may very well get her killed. Children of Eden has the most exquisitely written world-building I've ever read. The landscapes were so vividly real to the imagination. The way the author writes about Eden and explains it in such details gave me a much better look into Rowen's world. I felt like I was standing beside her looking on while her life was turned upside down. 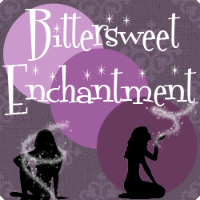 Rowen is one of the characters in a book where you just can't help but love her and feel for her with all she was meant to endure. Throughout the book I had so many different emotions surface while reading. Sadness, anger, understanding, happiness, and even love. I found myself wishing I could tell her that she is worthy of being alive and love. She is such a strong heroine, one that never gives up on what she believes is fair and just. 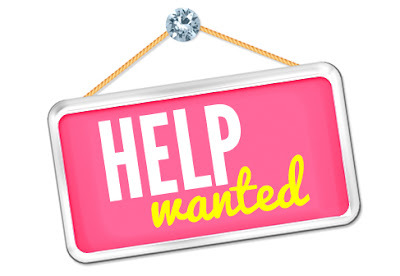 Someone who would do anything to help others and save them from what lies that have been hidden about Eden all along. The secondary characters all equally played their parts in the story. I even didn't mind the love-triangle that was begging to form between Rowen and two other of the characters. I'm not sure who I'm rooting for because both are amazing characters. The story itself is very unique and entertaining. It's unlike any other Dystopian novel I've read. The concept was brilliant and really well throughout. Joey Graceffa is such a fabulous story-teller and it really shows through his youtube channel. He's thought up and starred in so many youtube "movies". 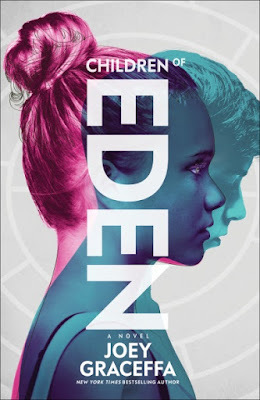 Childen of Eden for me was a wonderful first installment of a book series I know everyone will love. I can't wait to read what happens next! The ending was left on such a huge cliff-hanger! Aaaaahh!!! I highly recommend Children of Eden to all Dystopian and sci-fi lovers! You're going to love this book! 4 and 1/2 STARS Totally Awesome! I loved it, would read again. 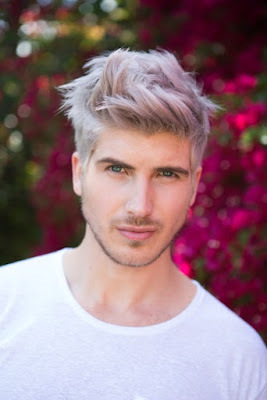 Joey Graceffa is one of the leading content creators and actors on YouTube. His memoir, In Real Life: My Journey to a Pixelated World, was published in 2015 and became an instant New York Times bestseller. Joey ranked third on Variety’s 2015 #Famechangers lists and has been featured in numerous publications such as People, Forbes, Entertainment Weekly, and The Hollywood Reporter. In 2013, between his daily vlogs and gameplay videos, Joey produced and starred in his own Kickstarter–funded supernatural series, “Storytellers,” for which he won a Streamy Award, and was recently announced for a season 2 in 2016 in partnership with Legendary and Style Haul. In 2016, he debuted Escape the Night, a surreality competition series for YouTube Red. Joey is a passionate storyteller and carries that sentiment into all of his projects, now with his latest fictional narrative, Children of Eden. For more information, please visit ChildrenofEdenBook.com. You have a really powerful title and your cover photo is also great. You have a good chance to win some readership. I saw this at Wal-Mart and wasn't sure about it. I'm definitely intrigued by it. I'm glad you enjoyed it so much. Did any bad content pop up? I love the sound of this one and have it on my wishlist. Was there a question about if there was a ghost writer? I remember reading some sort of accusation of the sort, not at all to say that is the case. Book Blast: REBIRTH by Skye Malone + Giveaway!